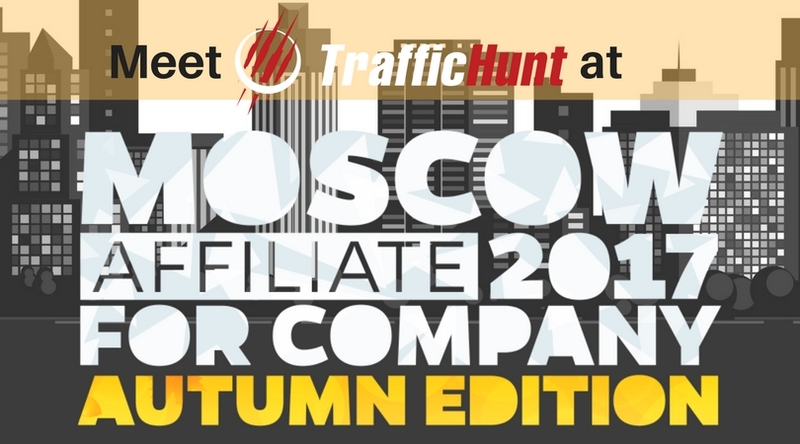 Moscow Affiliate Conference 2017 Autumn Edition takes place on September 28 in Moscow, Russia – and TrafficHunt cannot miss it. 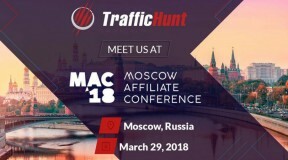 Being the TOP affiliate marketing conference in Russia and one of the most important niche events in Europe, MAC&P 2017 gathers representatives from more than 100 world’s leading online marketing companies in one place, to share interesting ideas and insights for developing business, making valuable connections for partnership. All day long the TOPs will conduct speeches about their business secrets and new industry techniques. 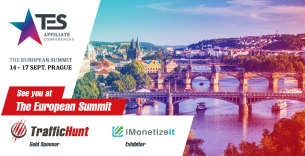 In parallel you’ll be able to conduct personal meetings with potential partners and clients, more than 40 booth stands represent conference sponsors. 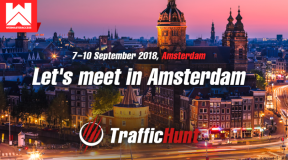 TrafficHunt team will be there, so feel free to meet with us there. 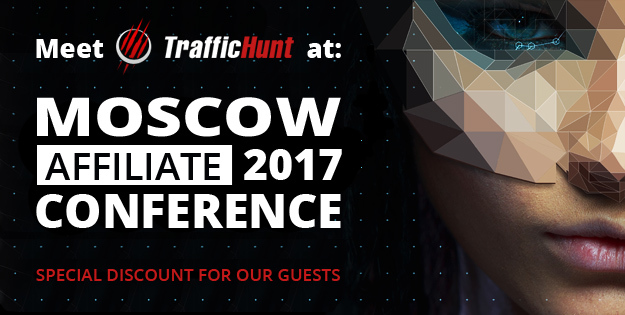 According to Russian tradition, the conference day will be finished by a cool afterparty – believe, it will be hard to forget. 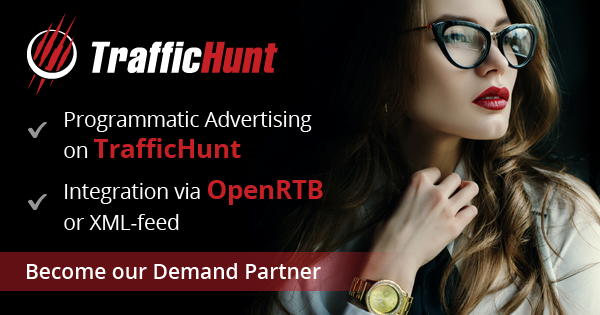 Lots of entertainments suiting any taste, the company of top world’s publishers, affiliates and advertisers – informal communication is the key! 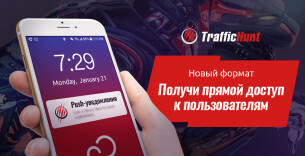 You still have time to apply for attending Moscow Affiliate Confernece and meet us personally. Hurry up!